It was an honor for our Marketing team to be a part of the 2018 Cool Cars and Chili Cook Off. 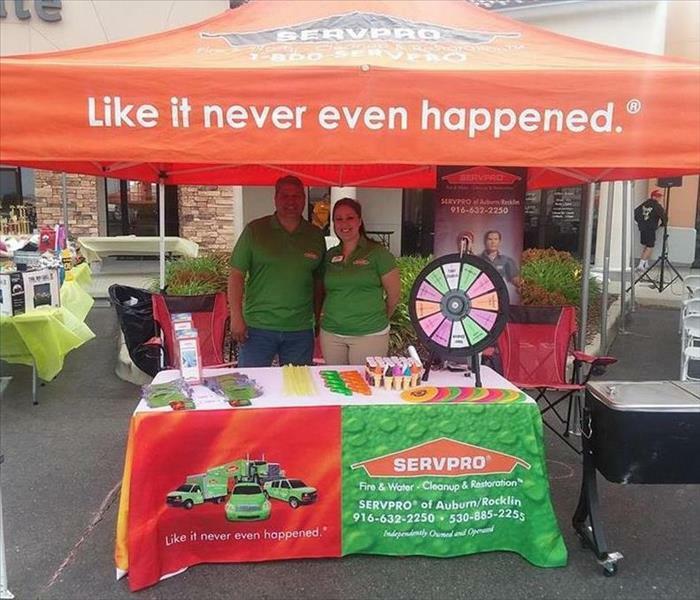 Kristy and Eddy had a fun time speaking with everyone about the services SERVPRO of Auburn/Rocklin has to provide. 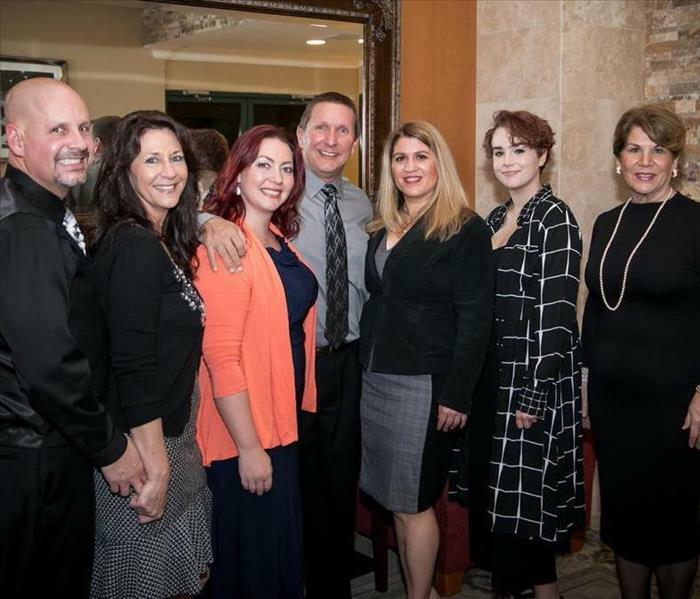 We had a wonderful time at the Networking Mixer at Sun City Roseville. We saw a lot of familiar faces and met some new ones. Thank you to the Rocklin Chamber of Commerce for hosting the event. From Left to Right: Kent Ferrin, Robin Trimble, Kevin Kiley, Tiffany Neilson, Owner of SERVPRO Auburn/Rocklin- Ruth Griffith, Mayor Ken Broadway, Vice Mayor Joe Patterson, and Ted Gaines. 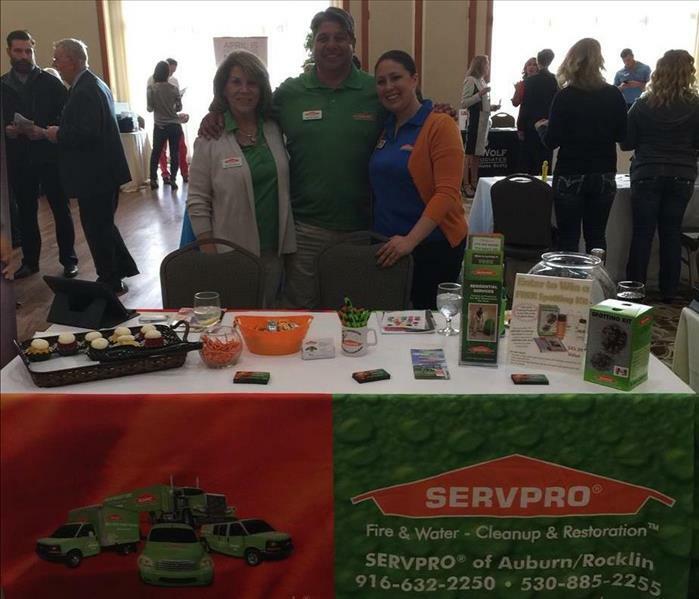 Ruth, owner of SERVPRO of Auburn/Rocklin, was truly honored when she was asked to present a gift to the City of Rocklin on behalf of the Rocklin Chamber of Commerce. She was even more delighted when she saw what the gift was and what it represents. First, it was modeled after the hard working quarry workers and their families that built the foundation of the beautiful city of Rocklin. Rumor has it that old pictures of Roy Ruhkala himself were used as inspiration. The gift also represents the entrepreneurs and businesses that have helped grow the city to what it is today. Lastly, the gift embodies the warmth of our community – a community of families and individuals who are inviting, friendly and caring. 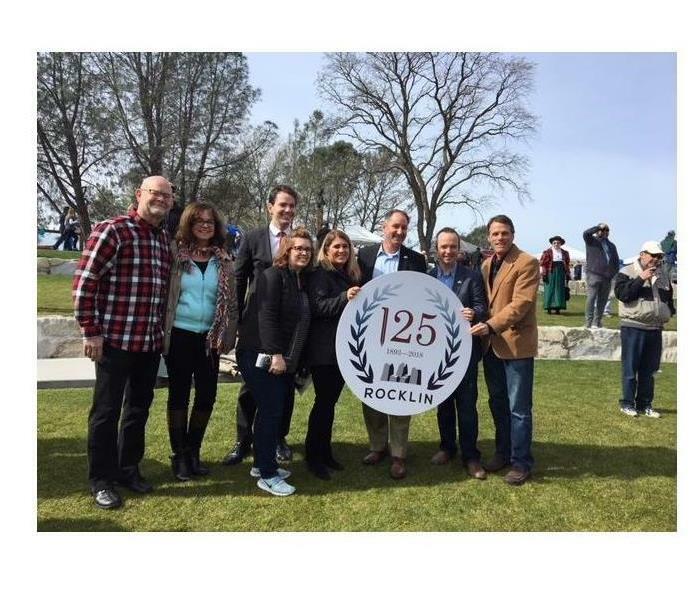 Ruth stated, “It was my pleasure to present the gift on behalf of the Rocklin chamber of commerce to the City of Rocklin on the occasion of its 125th Birthday”. 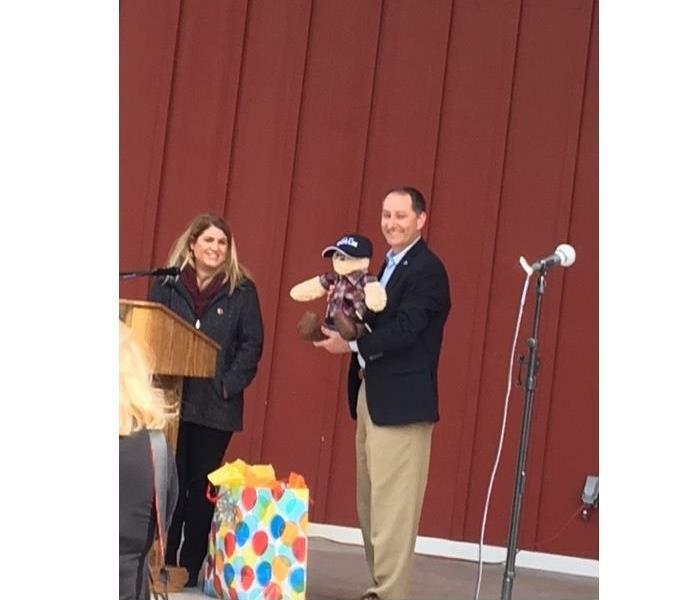 The custom made bear was crafted by local business and Rocklin Chamber member “Beary Huggables”. They make custom Keepsake bears from the clothing of loved ones. 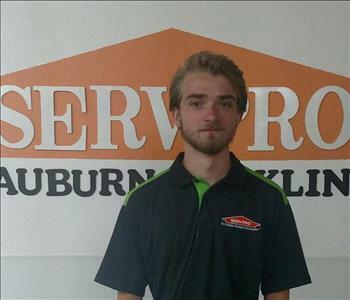 It was an honor for our company, SERVPRO of Auburn/Rocklin, to receive the 2017 Rocklin Small Business Excellence Award in the Contractors Classification. We were also nominated for the Wonderful Workplace award as well as Ruth Griffith being nominated and a semi-finalist for the Business Person of the Year award! We had a wonderful night supporting all the many businesses we are privileged to work around. Looking forward to 2018 and how we can make it even better. 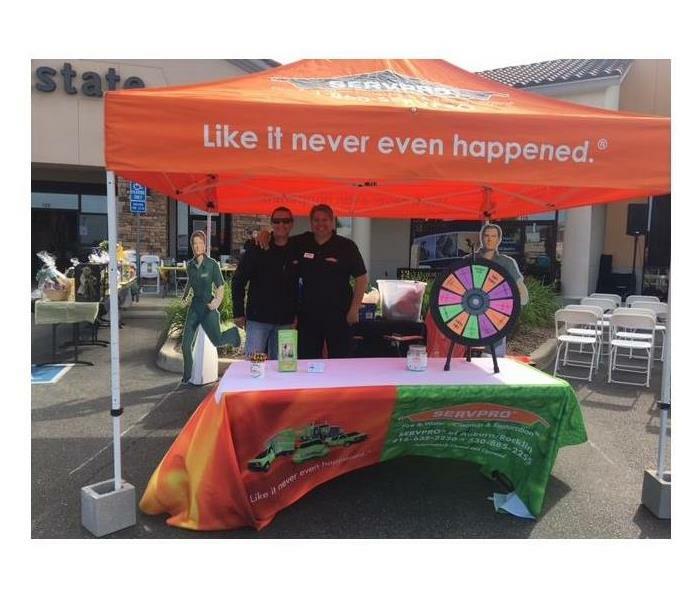 We had a wonderful time this past weekend at the Century 21 Hot Chili and Cool Cars event. 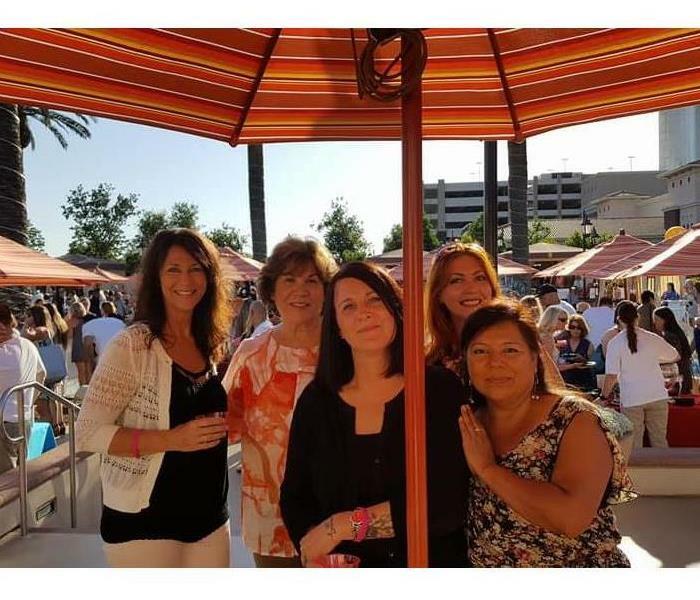 Owner Ruth and employees Suzie and Michelle sponsored a hole at this wonderful event to support Rocklin, CA Unified School District. 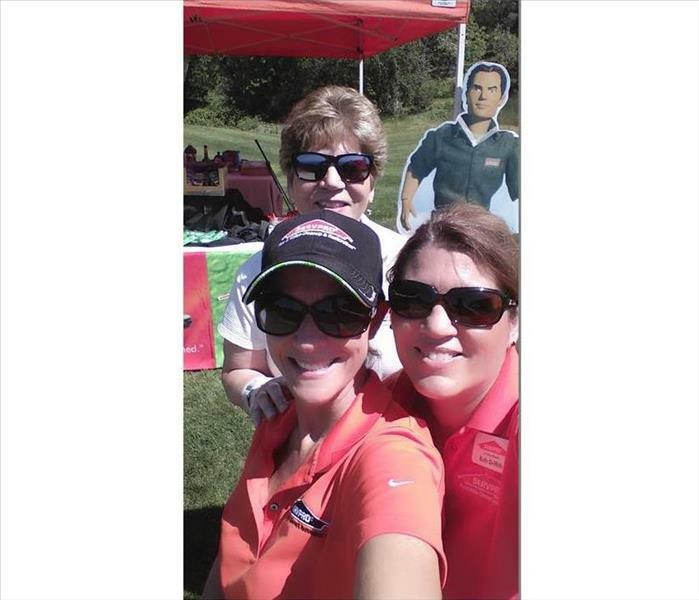 Our booth served as a stopping point at hole 10 for drinks and snacks. Michelle and Sarah enjoyed a beautiful and windy day at the 6th Annual Car Show & Chili Cook Off in Lincoln, CA. The kids had a great time spinning the wheel and winning prizes!! 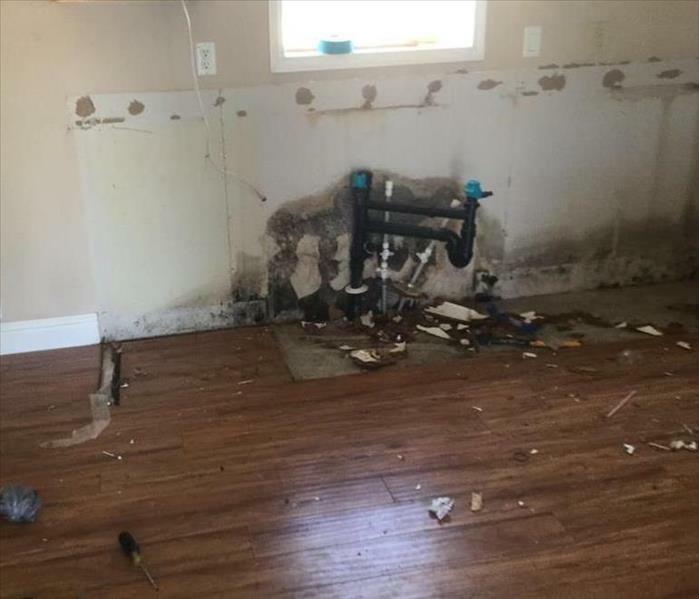 All proceeds went to local charities and helped a lot of local families. 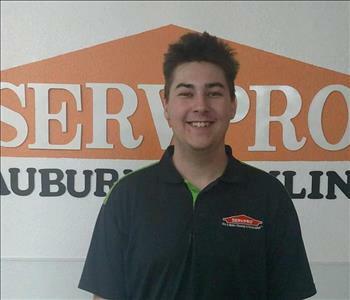 SERVPRO of Auburn/Rocklin is proud to support all our community events.